The world of Rosings is turned on its head with the sudden death of Lady Catherine de Bourgh. 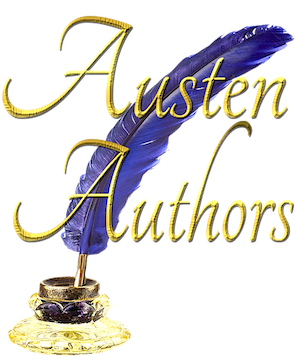 Not yet up to the challenge of managing the estate on her own, Anne de Bourgh enlists the aid of Elizabeth Bennet, who is staying with her cousin Mr. Collins at the time. Elizabeth is capable, intelligent and quick thinking enough to help Anne manage Rosings, but is she ready for the challenge of Mr. Darcy’s return to Kent? With his rebuked proposal, his letter and her knowledge that she misjudged him between them, can Elizabeth set her own feelings aside to help save Anne de Bourgh’s estate? This Pride and Prejudice variation is approximately 60,000 words in length. 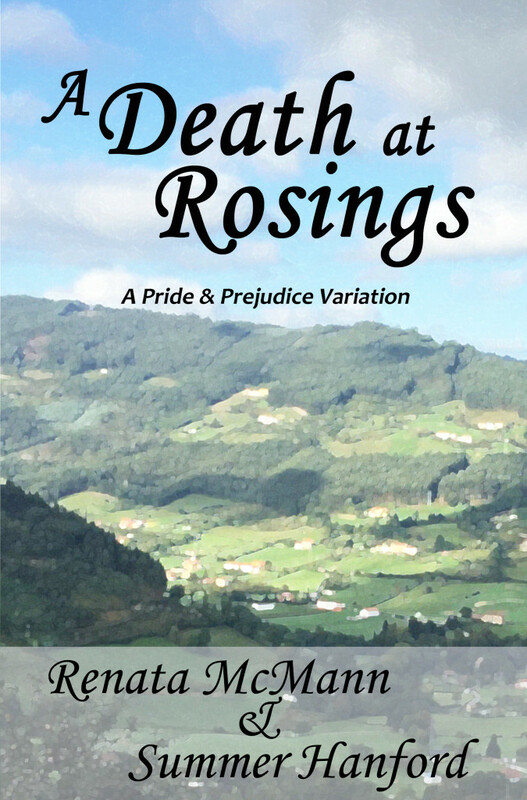 Buy A Death at Rosings on Amazon Kindle! Click HERE! Buy A Death at Rosings on Barnes & Noble! Click HERE!